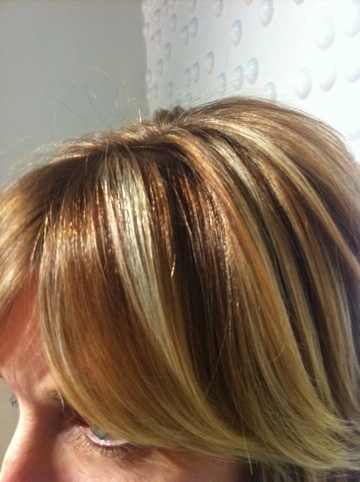 susie is long time client who is open to switching up her blonde color quite often. she likes to have about 8 weeks or longer between visits so this balayage technique is perfect for her. we used multiple colors and kept the lightest pieces warm like butterscotch and vanilla! oh yeah! 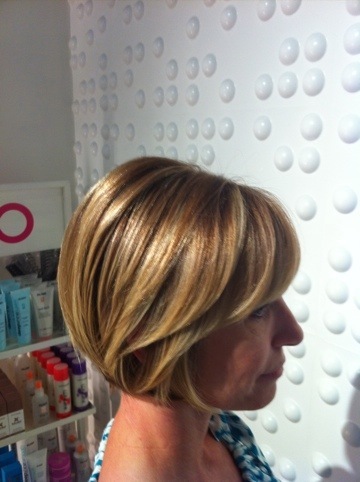 the soft ‘almost invisible’ layering keeps her look fluid and her fine hair bouncy. love it! Previous Post karma! and nicole!